Middle Georgia’s Best Golf Value! Live Large - Spend Small! Real Estate Value in the Fine State of Georgia! Until you actually stand on the first tee at Southern Hills Golf Club, you’re not going to understand why our layout has won acclaim from golfing magazines and why players love this course so much. But once you’re here, our layout will take your breath away; you’re going to want to play at Southern Hills again and again to experience the rich green landscape with its majestic maples and pines to sculpt a course with elevation changes unusual for courses in the area. You’re going to love the uphills and downhills and the tiered greens that demand accuracy and strategic thinking. You’ll be taking the dare on risk-reward fairways and making use of clubs that you never took out of your bag before you experience what everyone’s talking about. 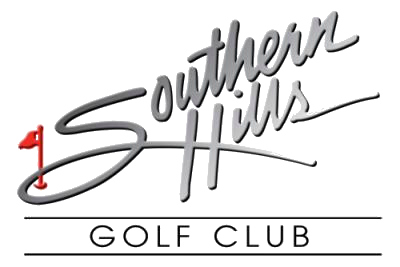 Take full advantage of the unusual rolling terrain that visited Southern Hills. And watch out for the water; nine of our holes have ponds and creeks. It’s no wonder that for 2002-2008, Southern Hills was given 4 ½ stars for Service and Value in the annual “Places to Play” list issued by Golf Digest. But don’t take our word for it. You have to play it to believe it. 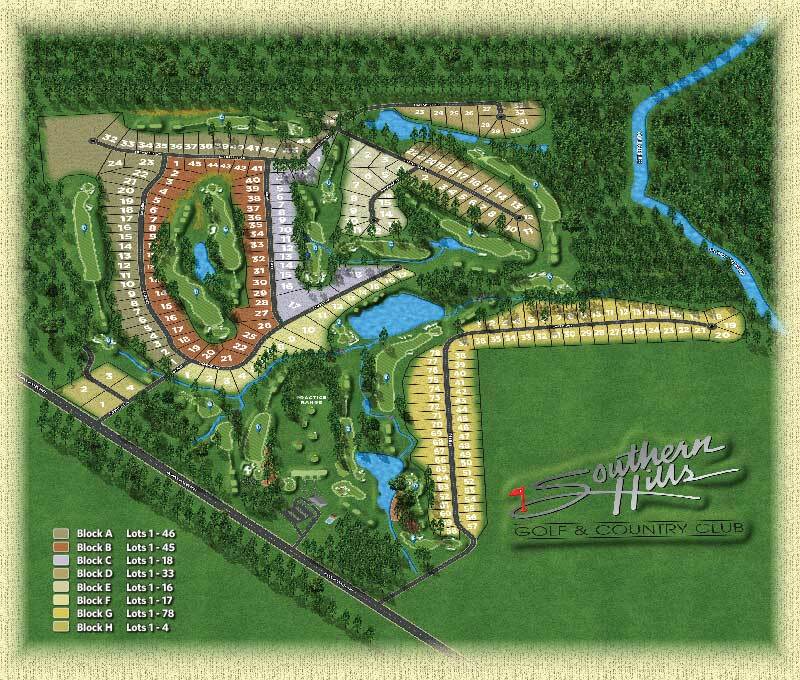 You will want to schedule your own round of golf at Southern Hills soon so that you can experience the premier golf course in Middle Georgia. And bring your friends.